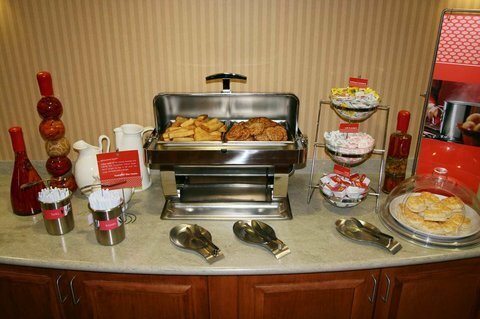 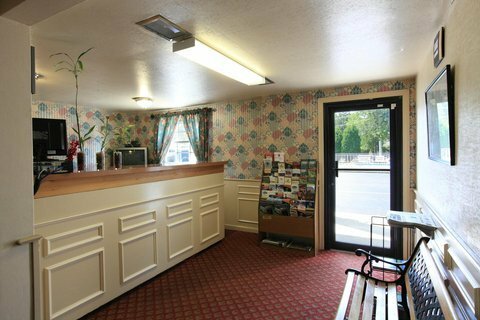 Americas Best Value Inn Jamestown от 0 руб. 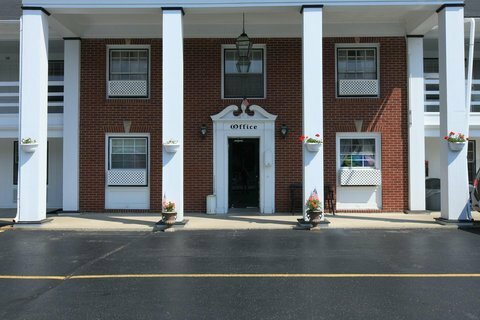 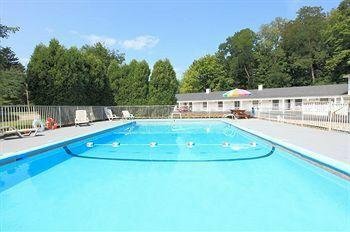 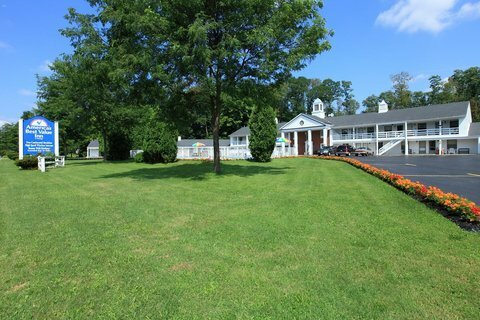 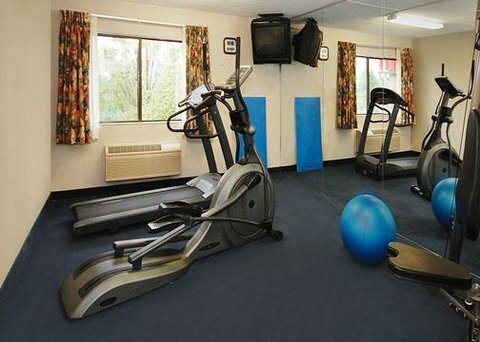 Americas Best Value Inn- Jamestown/ West Ellicot от 0 руб. 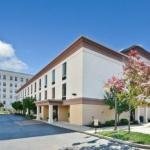 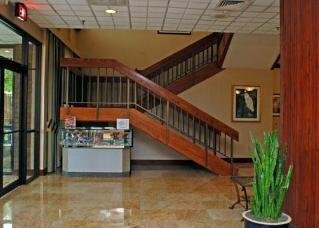 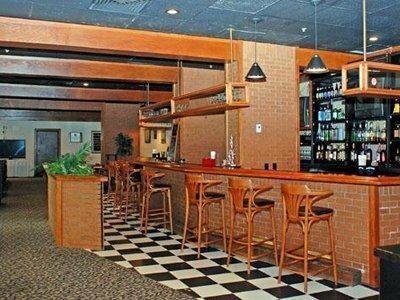 Best Western Plus Downtown Jamestown от 0 руб.  BW PLUS DOWNTOWN JAMESTOWN от 0 руб. 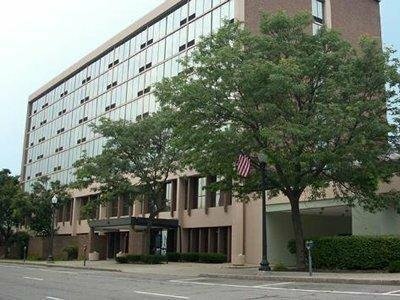 Clarion Hotel and Conference Center Downtown от 0 руб. 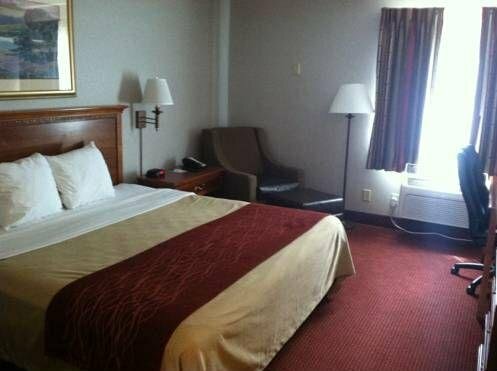 Clarion Htl And Conference Ctr Downtown от 0 руб. 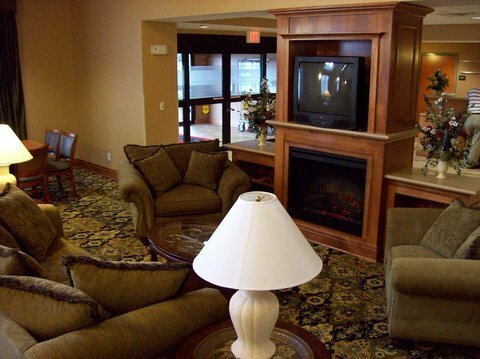 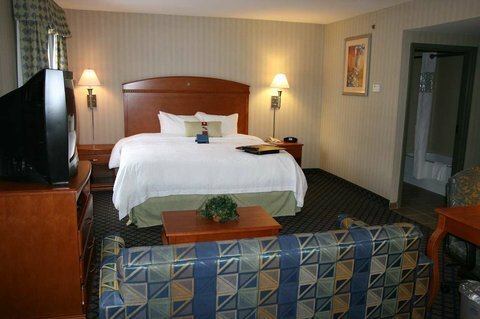 Comfort Inn Jamestown от 0 руб. 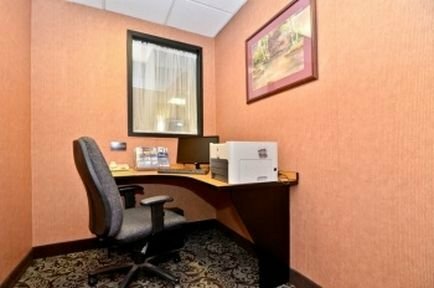 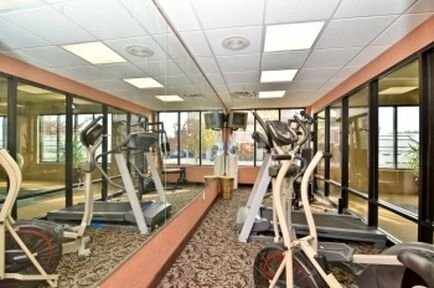 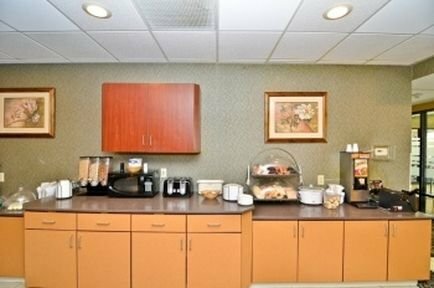 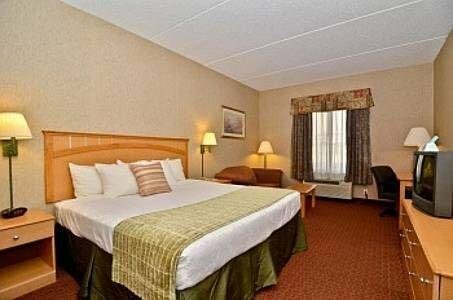 Hampton Inn and Suites Jamestown от 0 руб. 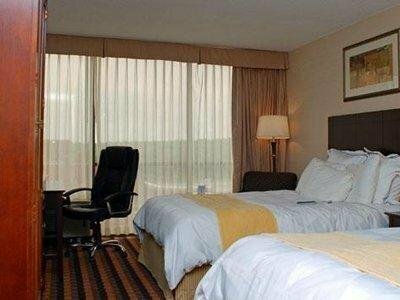 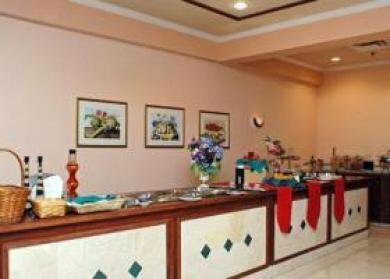 Ramada Hotel Jamestown от 0 руб.